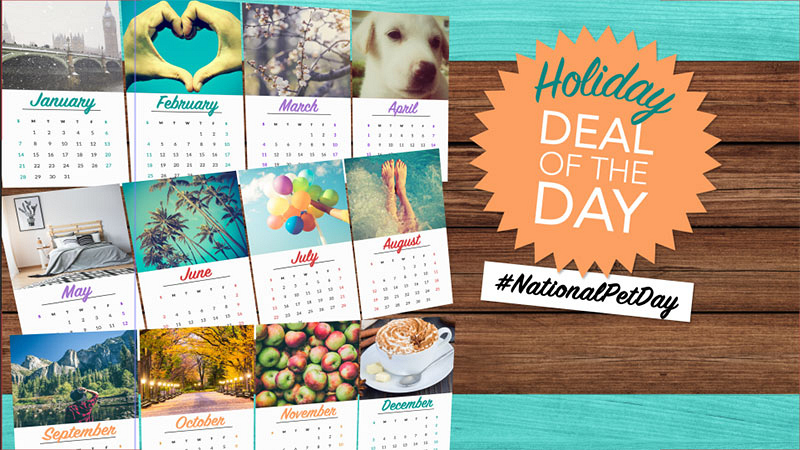 National Pet Day is trending all over social media and it's one of The Talk's favorite national holidays, so we've teamed up with MorningSave to bring you the best deals on two products that are perfect for you and your pet! One lucky audience member was given the chance to win a prize for her and her furry friend in a game called "Holiday Deal of the Day." The items featured in the game are available exclusively to The Talk viewers at discounted prices, for a limited time and while supplies last, at morningsave.com! This product allows you to keep an eye on your pets and your pet sitters when you're away from home right on your smartphone. With 2-way audio, you can even talk to your furry friend. 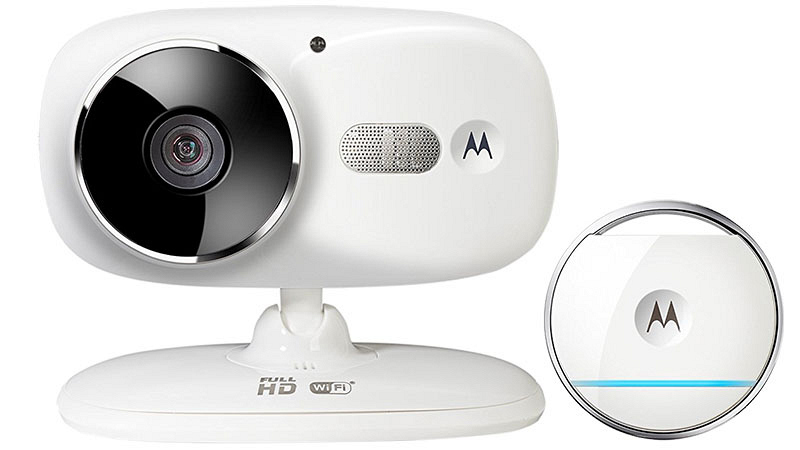 It features night vision, motion detection, and temperature alerts. The included smart tag can detect where your pet is at all times. 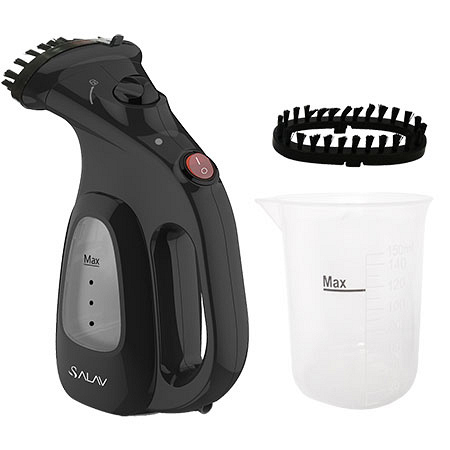 This handheld portable steamer includes a brush attachment to help you freshen up your clothes and remove pet hair. DISCLAIMER: *These special deals are brought to you by a 3rd party vendor, Checkout.org. None of these products are manufactured or endorsed by CBS or The Talk. All products are shipped by Checkout.org and all inquiries regarding these products or your order should be directed to MorningSave at https://morningsave.com/support or email support@morningsave.com.